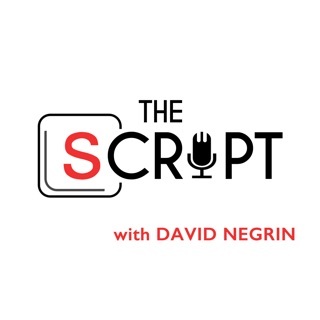 Mark Sevi, a professional scriptwriter, with a motley crew of professional filmmakers, students and oddballs, talks about show business with an emphasis on writing and scriptwriting techniques and tips. 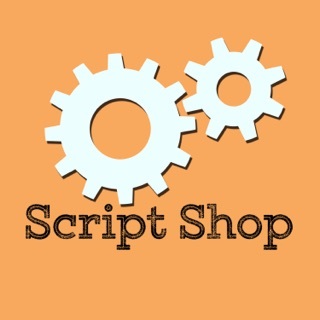 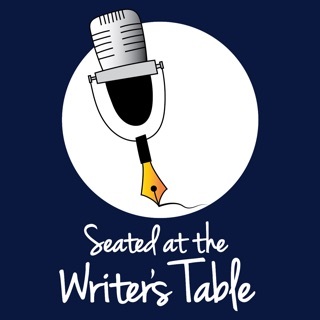 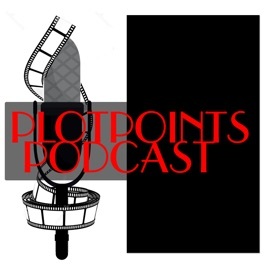 PlotPoints Mark Sevi and Guests discuss scriptwriting and more! 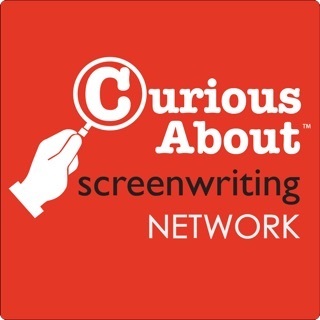 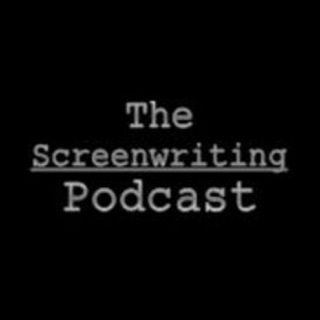 Really enjoyable banter on all things related to screenwriting. 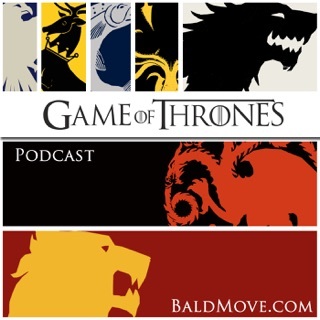 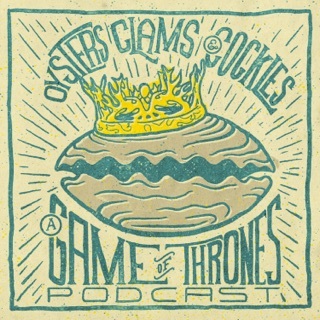 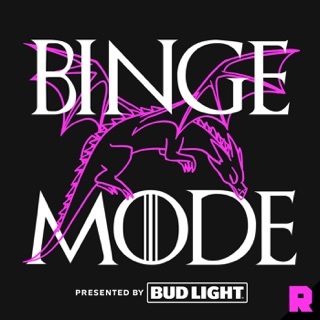 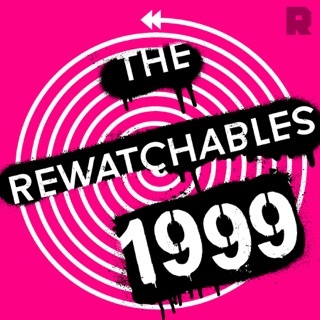 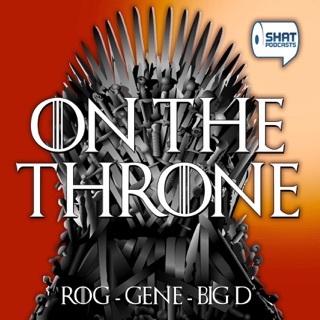 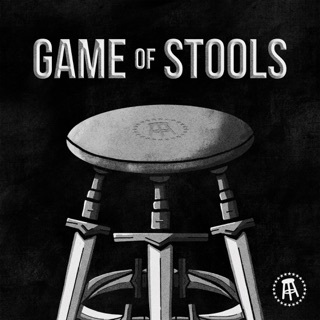 Highly recommended and entertaining podcast. 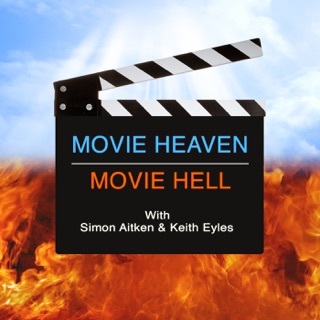 There are many podcasts on movies but not enough on the writing process and this is a good one with interesting hosts that care about educating and entertaining.